Nurses are lifesavers in more ways than one. These medical staff members assist the doctor with making the best decisions for patients. Nurses also ensure emergency, and other critical care departments maintain a flow that is conducive to recovery. With so much on their plate, it is no wonder why this select group of medical staff often go for hours without sitting. A nurse may work upwards of 12 hours per day. More than half of the time is likely spent on her feet. A nursing staff worker may also be called to assist in transporting a patient from one department to the next. All of these duties take their toll on her feet. Sadly, around 50 percent of nurses worldwide suffer from back injury either on the job or at home. Those who have an episode at home may find themselves in agony after putting too much pressure on their back at work. Unaware of what they have already done, these nurses attempt to lift a heavy object at home to the detriment of their back. Subjecting the body to less stress on the job is nearly impossible when you are a nurse. It is, however, possible to avoid serious medical problems such as slipped discs and arthritis. Investing in a good pair of shoes goes a long way in the medical field. The best shoes for nurses are durable, resistant to stains and slips, and promote good posture. 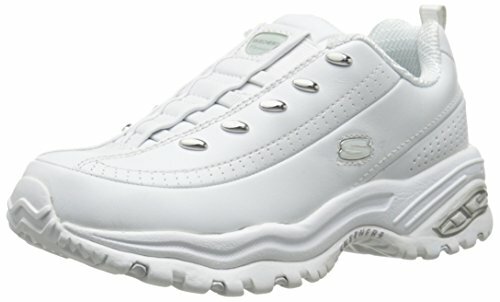 It is easy to outline the qualities of a good pair of nursing shoes. 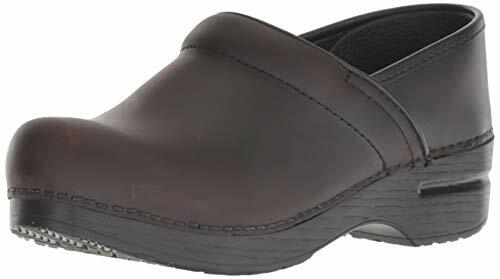 Finding crocs or sneakers that are the ideal fit, however, is a bit more challenging because of the large selection of nursing shoes on the market. Here, then, are a few things that you should consider when searching for the best shoes for nursing to fit your needs. Shoes that are 100 percent cotton and made of leather provide both cushion and stability. Memory foam soles are also the ideal choice for comfort. Motion control is vital to both cushion and stability. You cannot have the durability and solace that you need without shoes that support proper traction and reduced foot pressure. 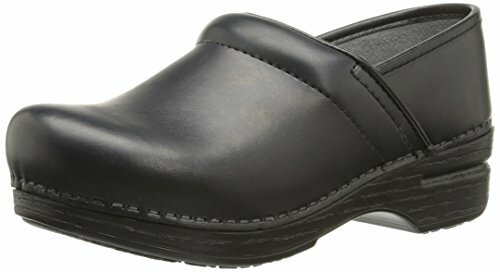 Every nursing shoe, regardless of classification, needs good arch support and non-slip bottoms that guard against accidents. 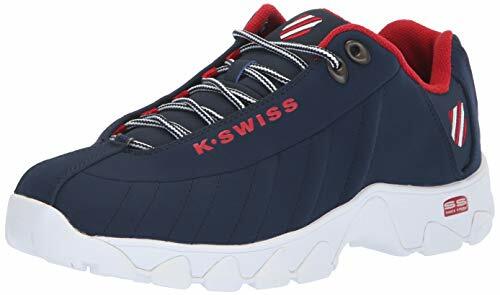 It is also ideal to choose shoes that are lightweight and washable. Pronation involves the foot rolling in to absorb the body’s weight. Supination is a matter of your feet rolling out in efforts to move you forward. Problems with biomechanics arise when your feet roll in or out too much. The majority of aches come with over-pronation due to a flat or low-arched foot. 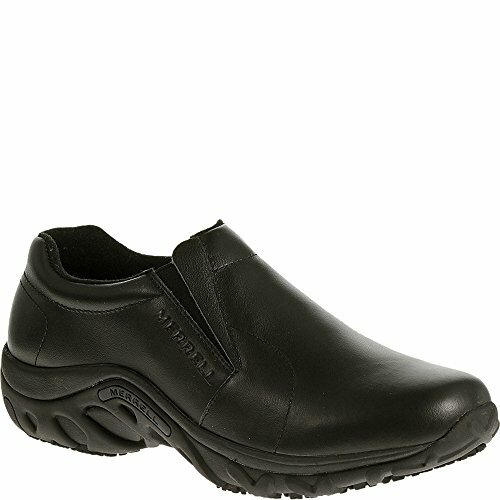 Nurses with over-pronation issues need to search for motion control shoes. 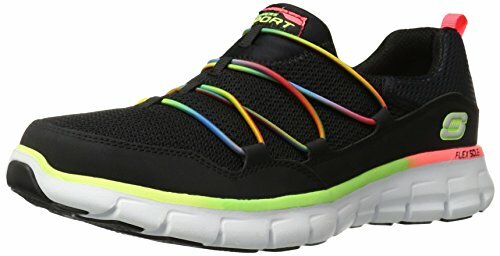 This type of footwear prevents the foot from rolling too far inward. Individuals with high arches or under-pronation do not need to place motion control above all other features since their feet naturally support their body’s weight. It may be ideal for these people to search in the cushion department of nursing shoes. Standing on feet that have high arches for extended periods can be uncomfortable. Those nurses with arches that do an excellent job of balancing between pronation and supination may want to search for shoes that bolster stability. The Proper footing is essential when you are recovering from an injury or suffer from ongoing pain in your legs or feet. The best shoes for nursing in these cases are those that provide comfort and stability. 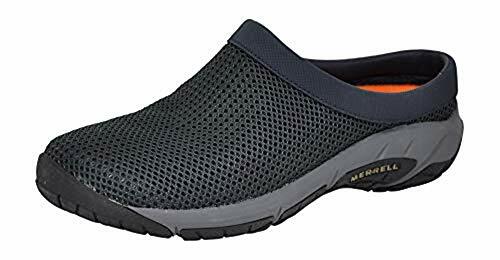 You may find sneakers a better fit than clogs since the former provides all-around support whereas the latter has little security in the heel area. 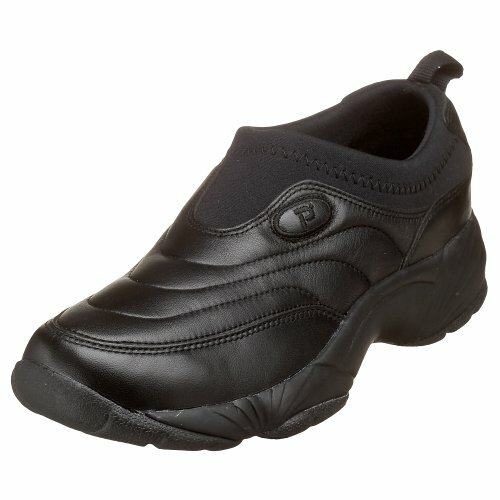 Slip-on shoes may also be ideal when you are working while injured or suffer from chronic pain in your legs and feet. This type of footwear, like sneakers, provides all-around support and is easy to put on when dressing for work. 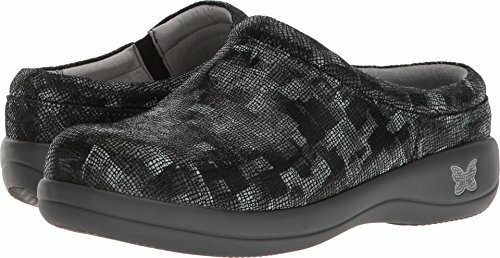 Slip-on shoes are also the ideal choice for on-call nurses who must be able to dress promptly and head out to work whenever the hospital dials for help. While you want to pick the best shoes for nursing that have comfortable padding inside, you do not want to pick footwear that is too heavy. 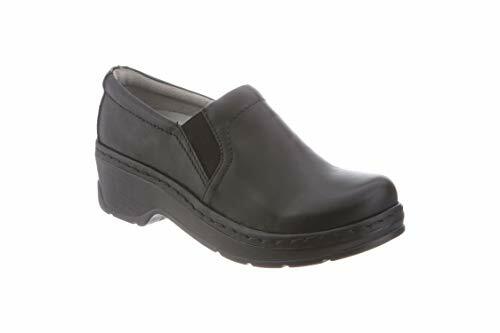 Many people choose clogs over other types of nursing shoes because they have cushioning that provides relaxation throughout the entire 12-hour shift. This design, unfortunately, also comes with a significant weight that could cause discomfort. Some nurses, then, prefer slip-on shoes and zip-up sneakers that are lightweight and comfortable. In fact, modern technology has made it possible for medical staff to get the best of both worlds with memory foam soles combined with an overall lightweight feel. Those who prefer clogs may be interested in purchasing compression socks that improve blood flow and overall circulation for added comfort. Ankle and back support is paramount to a nurse correctly performing all of her tasks throughout the day. Such is the reason why the shoe’s heel and height play a significant role in stability. The material that manufacturers use to craft your nursing shoe does more than help you make a fashion statement. Substances made out of leather, for instance, provide much more support than those of cloth base. The leather is also more durable, which leads to you saving money on shoes that may not need replacing every six months to one year. 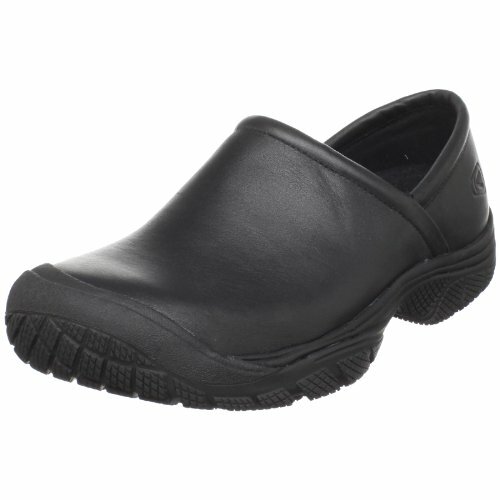 Slip resistance is a part of stability and, thus, present in the best shoes for nursing. You certainly do not want to become a patient while caring for someone in need because the bottom of your shoes did not provide enough traction against the waxed hospital floor. Your shoes need to have rubber bottoms with sufficient girds that let you regain footing should you slip and motion to fall. 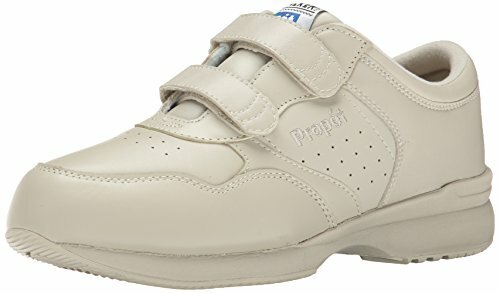 Shoe grips may also be ideal if you are a nurse who does not fully trust the mechanics of her sneakers, clogs, or slip-ons. Your number one aim when searching for the best shoes for nursing is to find footwear that provides support and comfort. The latest fashion and design is not the central purpose when shopping. It may not, however, be a bad idea to look for shoes that are easy to clean. Your nursing shoes are exposed to various conditions on the job. These hazards include stains caused by human waste and blood splatter. The threat to your shoe’s cleanliness grows if you work in the emergency room or intensive care unit of a high-volume medical center. You may find yourself reckoning with permanent marks and ultimately buying a new pair of shoes prematurely if you select footwear that is not stain-resistant. 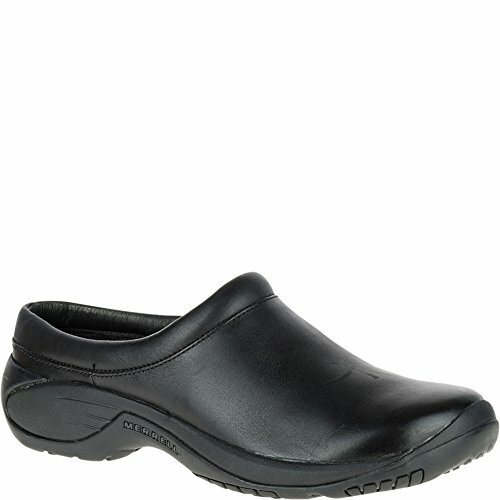 Leather material is usually the best option when you want nursing shoes that are easy to clean. While not entirely resistant to waste and other liquids, the material is easier to purify than cloth. Fabric material usually needs to be washed and dried before being worn again. You can quickly wipe leather material in the bathroom and get back to work. Leather is, of course, more expensive than cloth. Such is the reason why many nurses beginning their careers do not purchase the design. If you are one of many who forgoes the option of leather, then you should select the next best thing, which is washable cloth. You can clean stain-resistant fabric with water and soap. This material can also be purified in the washing machine. It is best to toss your cloth nursing shoes in with a few towels to prevent soaking and subsequent water damage. As far as shape is concerned, you should ask your podiatrist which footwear is the best fit for your situation. Informing your doctor of the type of show you are considering is the best way to get the good advice. Consulting your employer is also ideal. Some medical centers have strict regulations regarding uniforms and accessories. You do not want to invest in a pair of crocs only to be told that such footwear is against hospital rules. It is advised to swap out old shoes for new footwear every 500 miles. For a nurse who works 40 hours per week, this measurement equals out to about two times per year. You may be able to forgo buying new shoes every six months by investing in footwear that has advanced technology as well as durability. Some nursing shoes can last upwards of a year without causing detriment to your health. 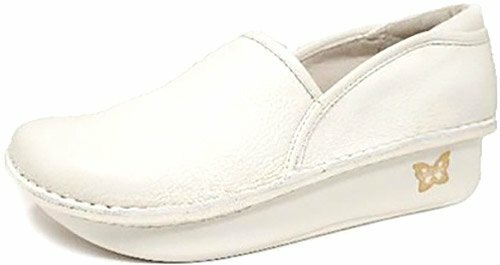 Amenities like memory foam coupled with unique designs can sometimes extend the life of your nursing footwear. These specially designed shoes are for long days and nights spent in the emergency room. Still, you should gauge when to purchase new shoes according to the amount of physical activity you engage in while on the job and by the way that you feel. Your shoes may show signs of needing to be replaced three months after you purchase them. Waiting until the six-month mark would not be the most prudent thing to do in such case. The life of your footwear also depends on the amount of weight placed on them throughout the day. Those with athletic builds may find that their nursing shoes last longer than six months. Meanwhile, nurses who are substantially overweight could find themselves buying a new pair of shoes every three months. The additional weight forces your shoes to work harder to provide support while propelling you forward. Purchasing additional stability wear such as compression socks and attachable grips may give your shoes more longevity when you do not have the body of a track star. 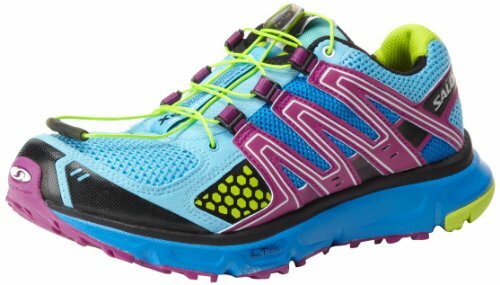 Purchasing the most expensive shoe in the store does not guarantee comfort, stability, and motion control. At the same time, buying the cheapest footwear does not equal a bargain for the ages. You need to find the perfect balance when searching for the best shoes for nursing because there are so many choices on the market. You do not want to pick a shoe with excellent motion control just because it is the most expensive footwear you can find. Such pair of shoes will not provide stability and comfort you need to work with high arches. You also do not want to buy a pair of cushioned shoes off the sale rack on the notion of scoring a “great deal.” Such rationale can prove detrimental if you have low arches or flat feet. Your feet are small when compared to other parts of the body. They are, however, two little additions that are paramount to overall comfort and stability. You need shoes that support your lifestyle. Such is particularly the case when you have a job in the medical field. Nursing has many perks, but sitting for extended periods of time is not one of them. You need a pair of shoes that fully support you while standing for extended periods to assist co-workers with daily tasks. Talking with your doctor and employer is the best way to begin your journey to finding the right pair of crocs, clogs, sneakers, or slip-ons for a day in the emergency room or other departments.